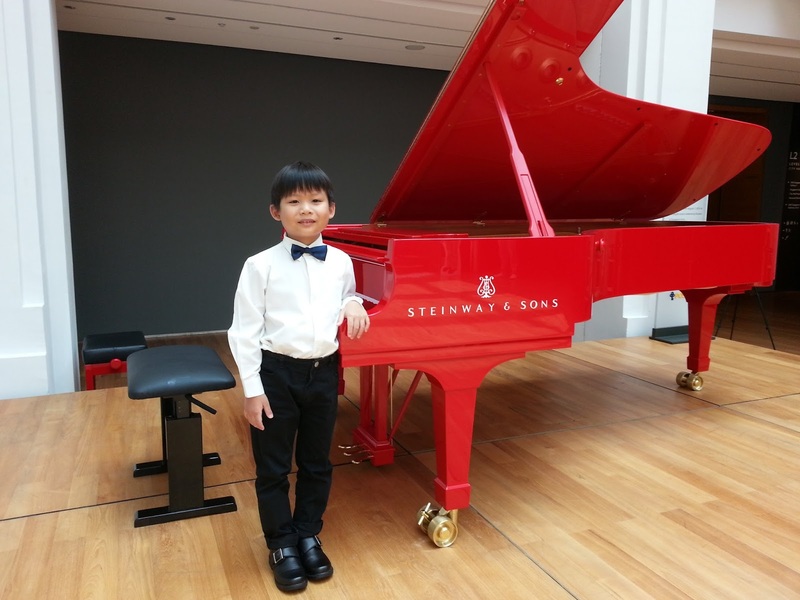 Zane Wun En Ze, 7, aspires to be a musician to bring joy to people around him through music. Zane started his music journey at the age of 6. He has several performance experience at YMCA Lee Kong Chian Auditorium, Yong Siew Toh Conservatory of Music, Kawai Recital Hall and Singapore National Gallery. He hopes that one day he will have a chance to play for the Sunday School and the congregation in church.